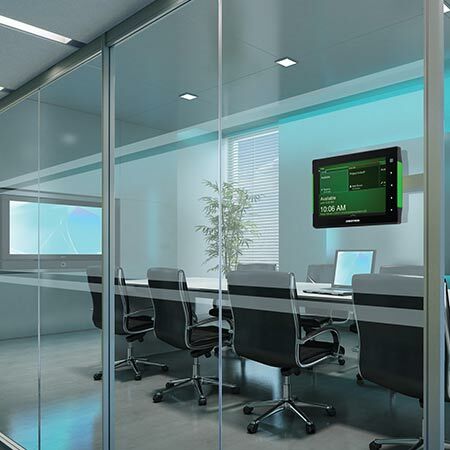 Demo environments include motorized shades, fully interactive audio-visual components, lighting control, climate control, intercom, security & camera systems. The virtual environment operates just like a real automated system. 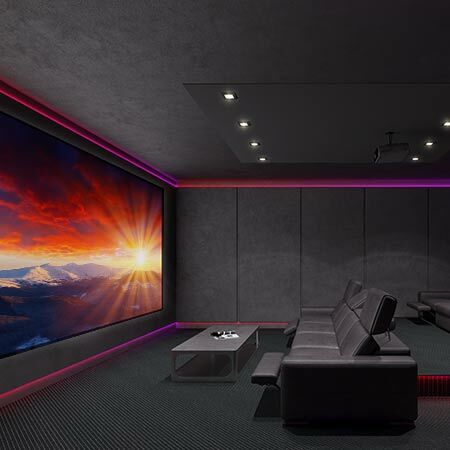 For those of you who yet to discover Home Automation, it is in essence the act of integrating electrical devices to operate together as one system to provide an increased quality of life. 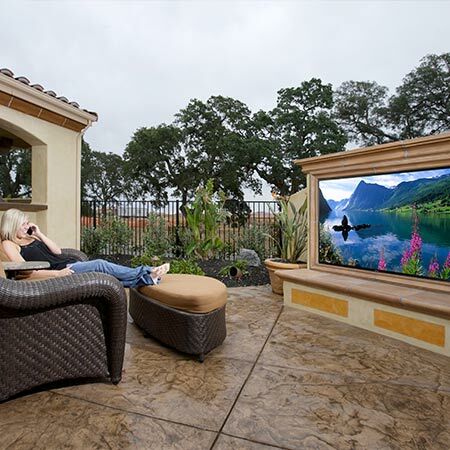 In other words, your entertainment A/V, lighting, security system, climate settings, and more are controlled from a single interface (i.e., a touch panel, computer, or even your iPad or smartphone device). As if there weren’t enough Apps for your iPhone and iPad... now you can add home control to the list. Powerful, attractive and ground-breaking, whether you are at home or away, making adjustments or simply checking the status of your home is a piece of cake. 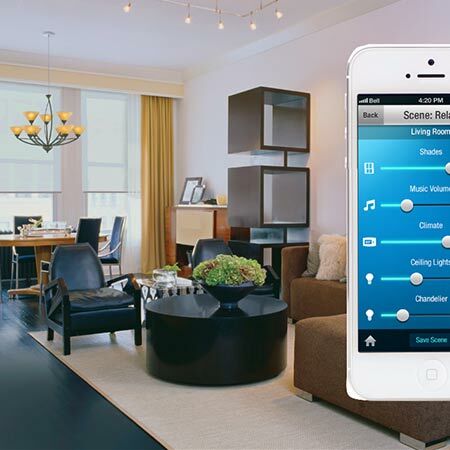 Home automation is quickly becoming an essential way to how we live and function in our every day lives. 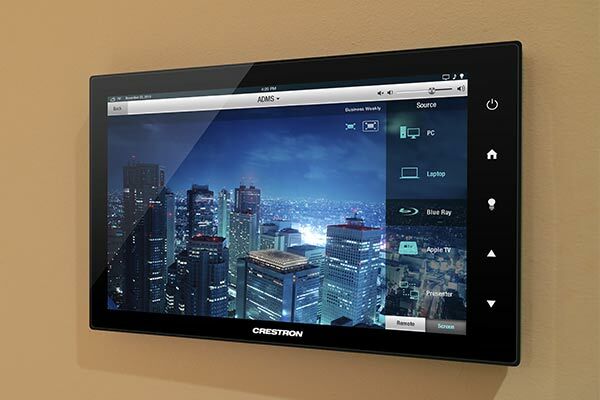 Controlling the climate, the lights, entertainment, security, doors / locks and more from your smart phone, tablet or a touch-panel provides convenience, saves valuable time & creates simplicity for everyone in the family and even your guests. Our user-friendly systems, not only protect your home and family from fire, burglary, and medical emergencies, they also offer the ability to control and monitor specific devices (ex. Lighting, thermostats, door locks, security cameras). Our advanced environmental control systems offer increased security by allowing you to setting up time-based schedules. Going away on vacation or leaving the office for an extended period of time? 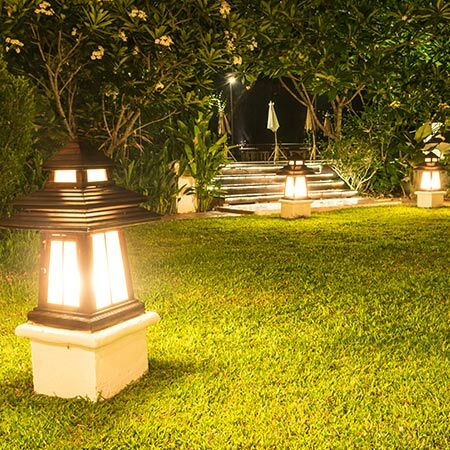 Then simply program certain lights and shades at various times throughout the day and evening to make it look as though someone is home.